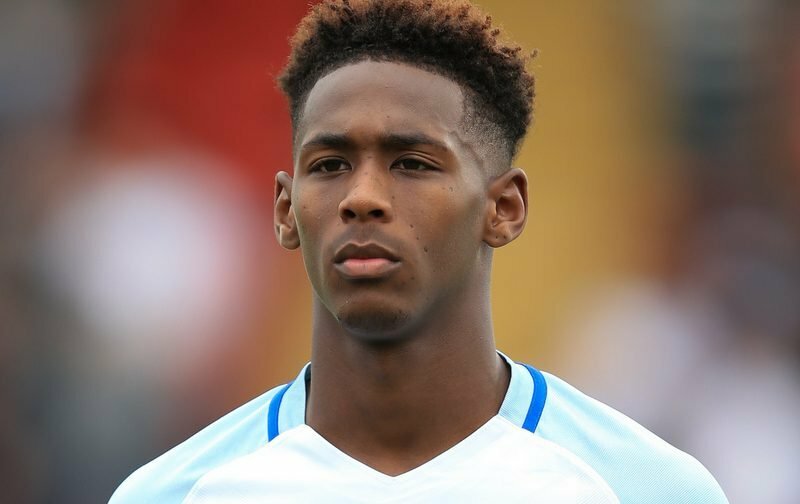 Reece Oxford is set to sign a new long-term contract with West Ham United, according to The Sun. The 17-year-old, who has featured three times for the England Under-20 side, is understood to have snubbed interest from Premier League rivals Manchester United and Manchester City before putting pen to paper on a new five-year deal with the Hammers, which is poised to be announced on his 18th birthday on Friday. Oxford; who came through the Londoners’ youth ranks, has made just two first-team appearances under West Ham boss Slaven Bilic so far this season, featuring in the team’s UEFA Europa League qualifying campaign back in August. The centre-half, who was released by fellow English top-flight outfit Tottenham back in 2011, starred for the Hammers last season after breaking into the first-team and starting their Premier League opening win (0-2) over Arsenal at the Emirates Stadium. This term, an ankle injury has hampered Oxford’s chances at the London Stadium.